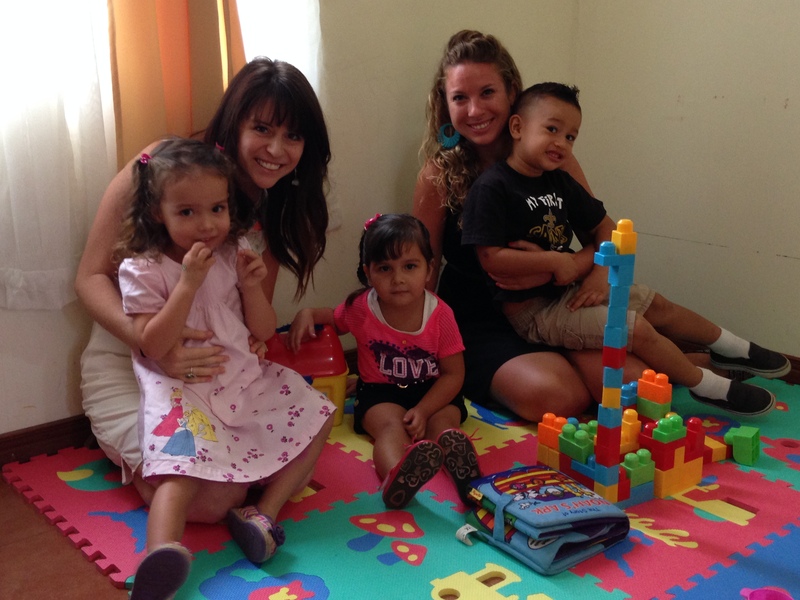 Korina Slabach is a missionary and pastor’s wife currently serving alongside her husband, Pastor Ryan Slabach in San Isidro, Costa Rica. She also is a new mommy to their six month baby daughter, Emery Hope. This is her testimony. It was at the age of nine years old that all the VBS stories, Sunday school and Picture Bible stories “clicked” as she confessed her sins with her mom who led her to the Lord. Slabach later rededicated her life to the Lord in high school and after a period of time of compromise in college, she confesses that God’s loving pursuit broke her. After that confession she began deepening her faith and grounding her roots deeper in Him. 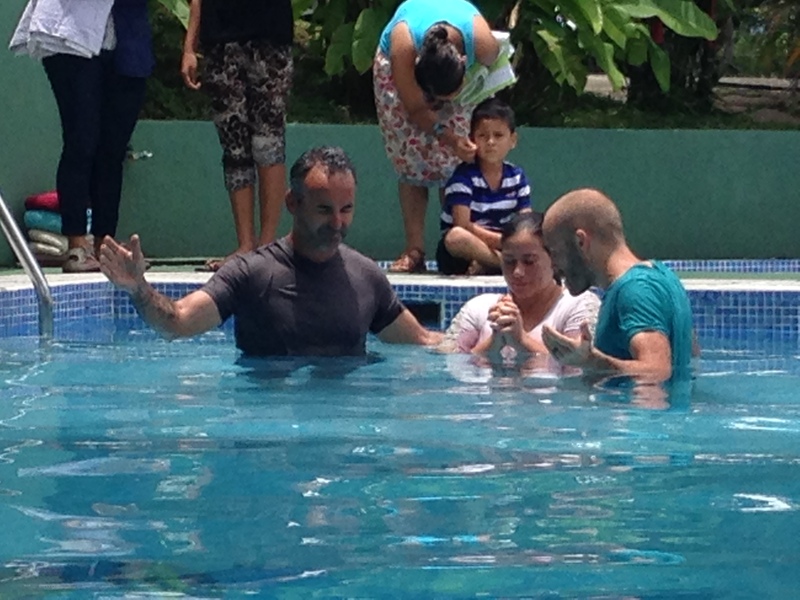 So Slabach left behind being a physical therapist assistant and became a missionary in Costa Rica. There, the Lord God put the desire in her heart to share the love of the Savior and share with the the Ticas (a.k.a the Costa Rican women). She initially met her husband Ryan at Calvary Chapel Bible College in Murietta, California in the fall of 2010. Attending the Costa Rica extension campus because there was a mission’s emphasis offered, she didn’t know the director and teacher at time would be her future husband. She graduated in the spring of 2012 and they were married on January 11, 2014. Today, they have been married for a year and eight months and have one little girl named Emery Hope. 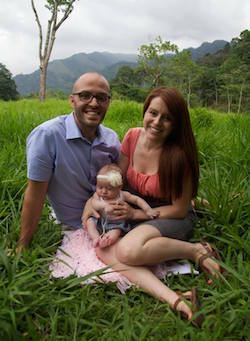 Their church is called Calvary Chapel Palabra Viva, which means “Living Word in Spanish.” Ryan has been the pastor at Calvary Chapel Palabra Viva for approximately two and a half years and the overseer of CCBC (Calvary Chapel Bible College) Costa Rica for two years. At Palabra Viva, there is simple expository teaching of the Word and solid doctrine that is the basis for worship (not mere emotionalism). Their church is made up of a precious group of believers growing together in God’s grace. The vision of the church is: “Seek the lost, disciple the found, and send the equipped.” Korina leads the women’s study saying, “The primary focus of our ministry is meeting spiritual needs.” Two ministries outlets at the church are the church itself and Bible College. 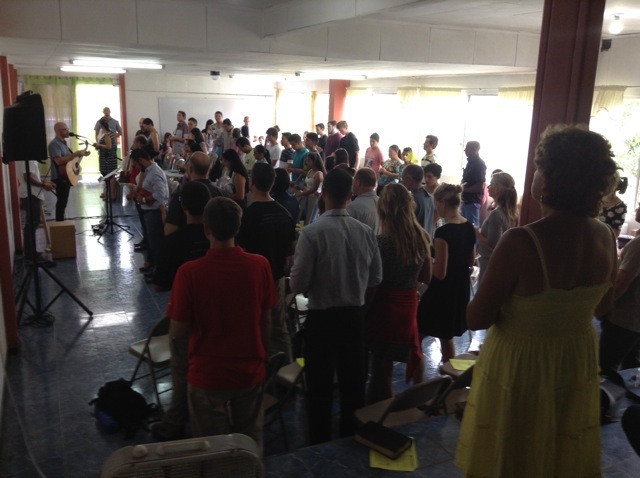 At the Bible College, American students have the privilege of studying the bible abroad and participating in mission work and Costa Rican students has the opportunity to join them. 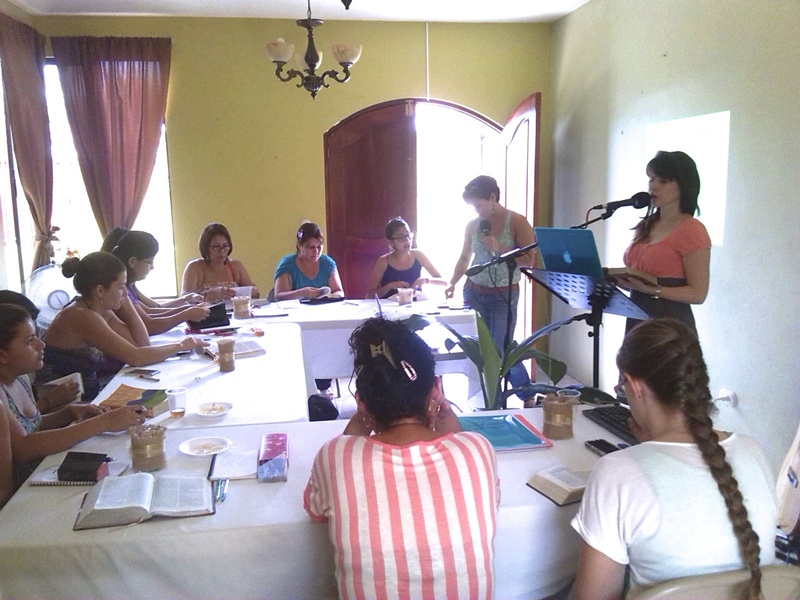 They are seeking to establish a Spanish Bible College for the purpose of training and preparing future leaders, pastors, teachers and missionaries among the Costa Ricans. 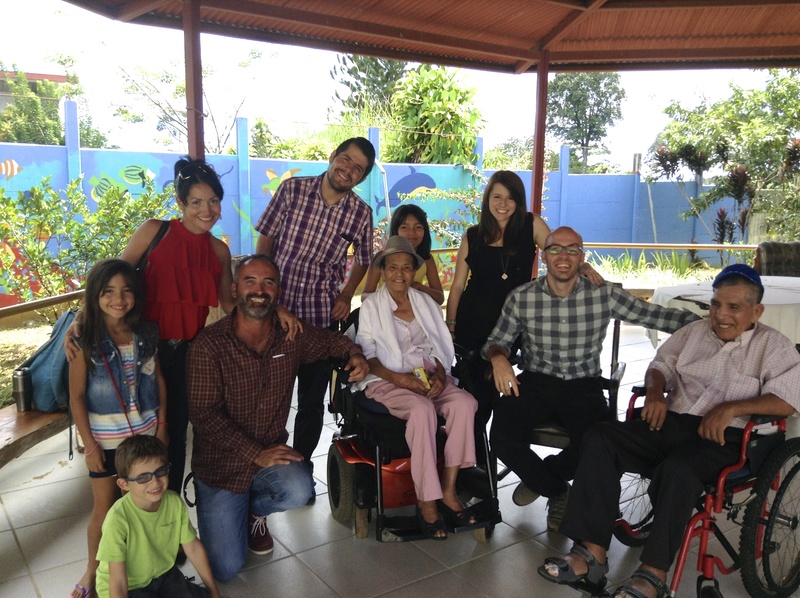 The Lord has also opened doors locally here in San Isidro convalescent ministry, boys orphanage, kids clubs, and outreaches at local parks as well as at an indigenous reservation about two and half miles south.